If you have booked a reservation at the Quality Inn Pigeon Forge, congratulations! We can’t wait to meet you. For the most accurate directions to our Dollywood hotel, please view the Pigeon Forge map below. The sooner you get here, the sooner your vacation of a lifetime can begin. 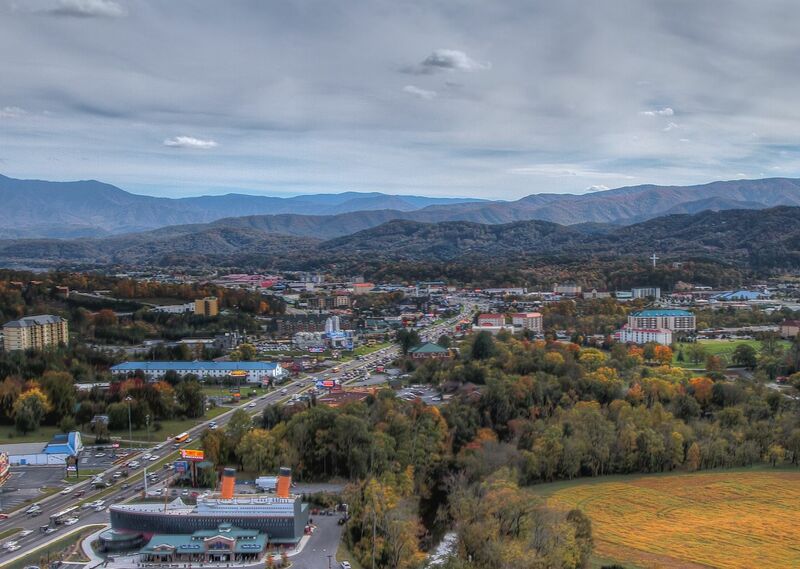 Experience the best lodging near the Smoky Mountains today.